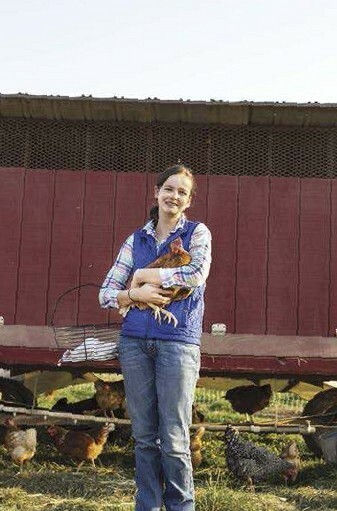 A young teenager shows that she’s not chicken about starting her own egg business. It’s not something you will hear most young farmers say, but Lainey is not an average teenager. She’s a young woman who has found a niche in a growing market, who sets long-term business goals and still manages to enjoy being a kid as she grows up on a small farm in rural California. 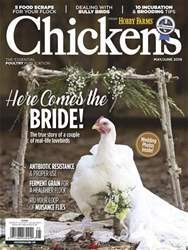 While many areas across the U.S. have a well-established market of small farms producing pastured eggs, the southern part of California’s Central Valley does not. The location overflows with large-scale agricultural production. Many consumers there are just beginning to gain interest in obtaining food from small family farms. With that, an understanding of the benefits of eating pastured eggs is growing, too. Slowly, consumers are seeking them and willing to pay a fair price for what’s necessary to produce them.